Studying abroad could be an important aspect of one’s life. Apart from better Education and International Rankings of Institutes Abroad, it also gives an opportunity to meet different people, share experiences and apperceive different lifestyles. 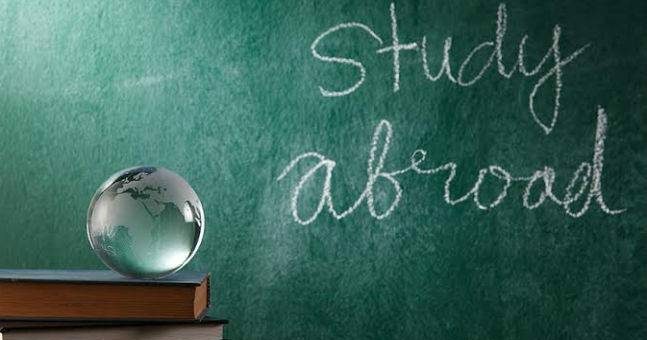 The reasons to study abroad may vary from student to student, but no two students may have the same reason for studying abroad. For one, it could be as simple as not getting into the right College/University in India and for the other, it can be because there are not many job opportunities in his/her field of study and for many, an easy way to a secured future. Whatever the reason, for students deciding to study abroad, they will find that higher education abroad adds considerable value to an overall professional development. A good degree is a stamp of excellence for life. It can enhance their career and prepare them for leadership in our country and anywhere in the world. It can broaden their horizons and expose them to a variety of perspectives, the latest technology and state of art research and training. With the large number and variety of colleges and Universities outside India, they are certain to find one that matches the specific needs and interests, no matter the criteria.